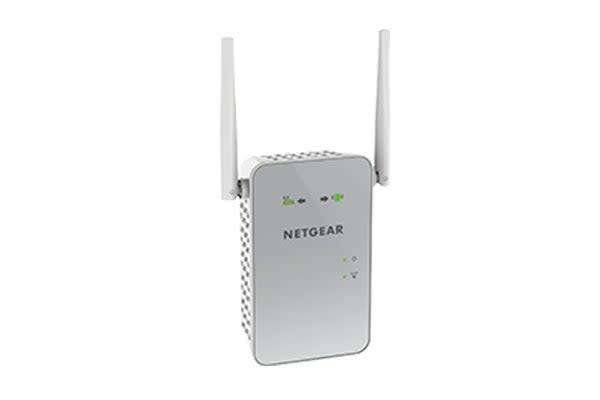 Boost your WiFi range and optimise your network with this powerful Netgear AC1200 Dual Band WiFi Range Extender (EX6150). 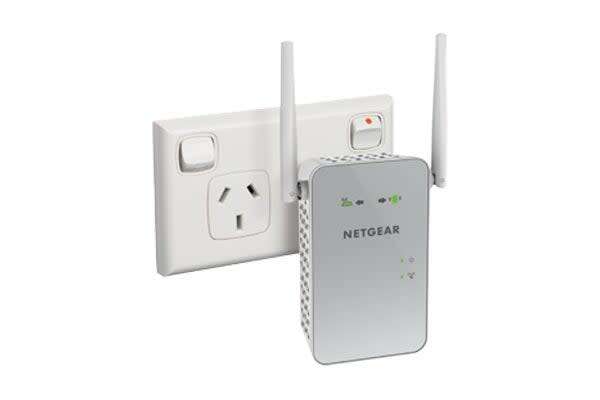 Compatible with any standard WiFi router, this WiFi extender boosts your current network so you can stay connected to the internet no matter where you are in the house! Enjoy fast speeds with dual band WiFi of up to 1200Mbps and exceptional coverage thanks to the external antennas that amplifies signals to your devices. 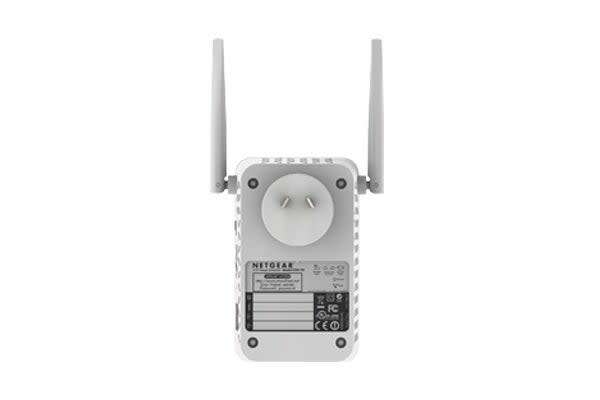 Both WiFi bands can also be used to establish one high speed connection that is incredibly fast and ideal for streaming or gaming!